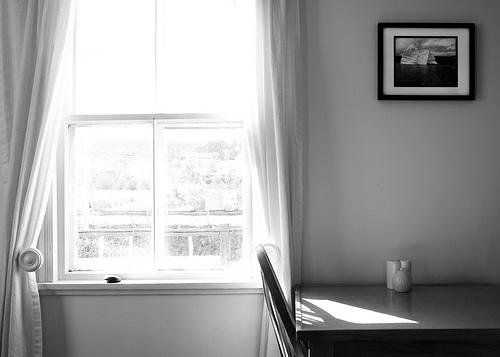 An oasis of internet access, local art, great tea, lemonade, fresh greens, baked goods and yummy lunches, the Two Whales coffee shop in Port Rexton, Newfoundland is worth a stop, whether passing through or staying in the area. A favorite local hangout, the service is always warm and welcoming, and whales can sometimes be spotted in the harbor across the road. 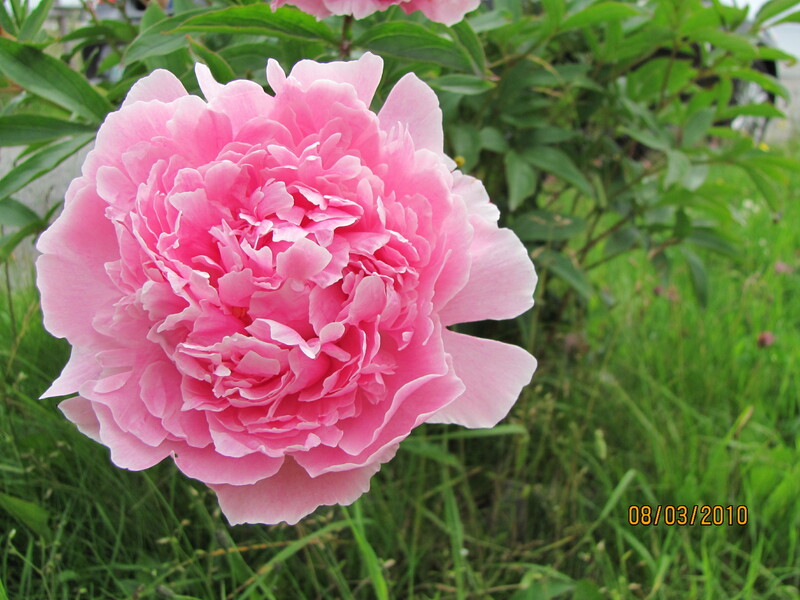 Pictured above – a rare peony in bloom – in August! And a couple of shots from the Two Whales flickr site.